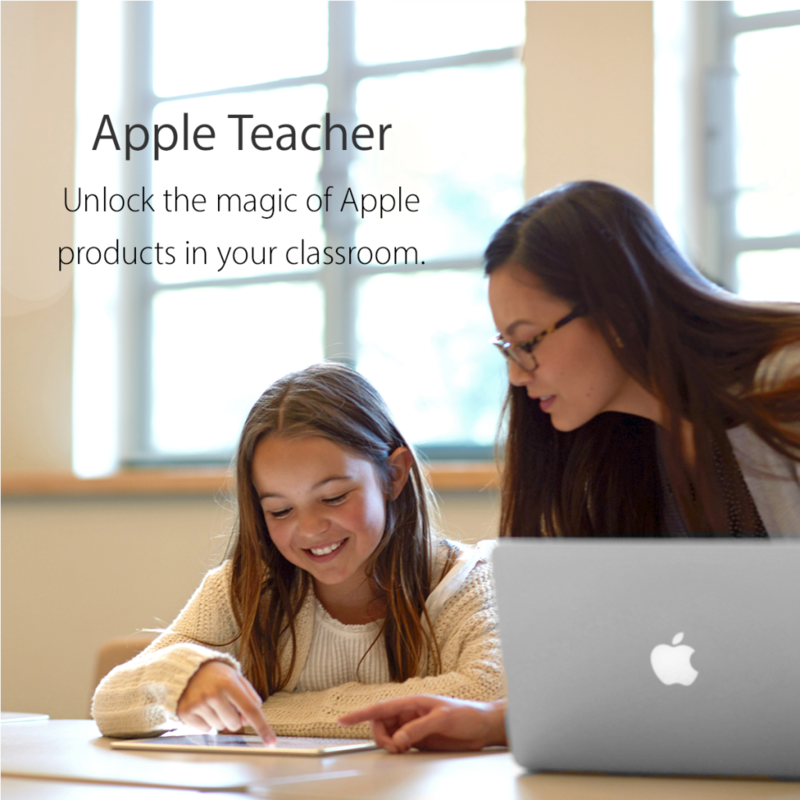 Are you a school or educator using Apple technologies? Chances are that if you are a school or educator with iPads or other Apple technology, you’ll want some decent opportunities for CPD. If you’re in this position then Apple have come up with something I’m confident you’ll be interested in whether you’re a member of the leadership team or simply a teacher looking to get a bit of training, support or CPD on the technology in yours and their hands. Apple just announced ‘Apple Teacher’, a new programme created to support and celebrate educators. 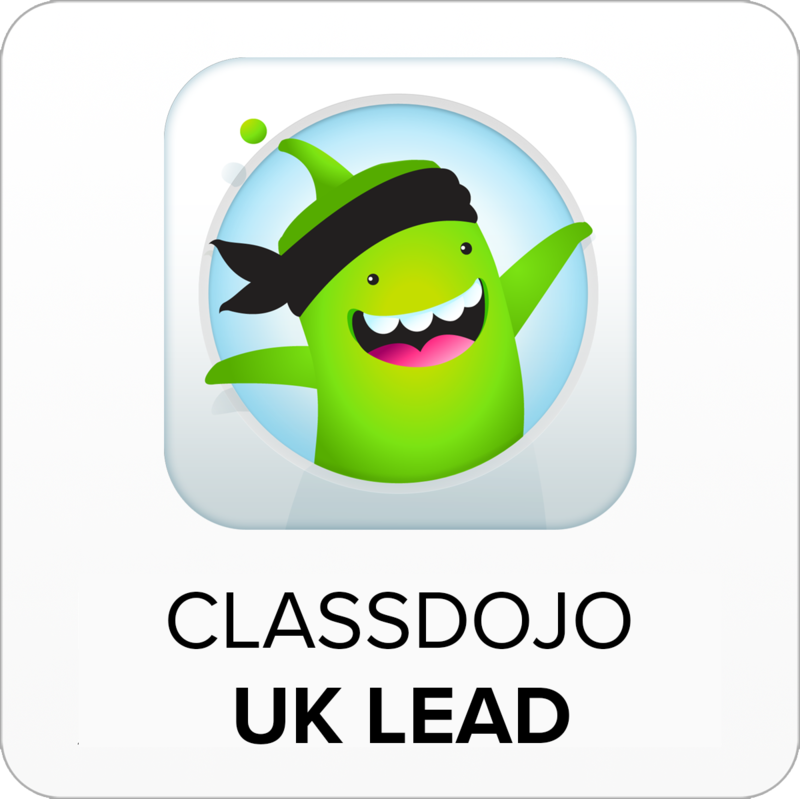 The programme provides a self-paced learning experience with tips, inspiration, news, and learning materials to help teachers unlock the magic of iPad, Mac, and built-in apps in the classroom. 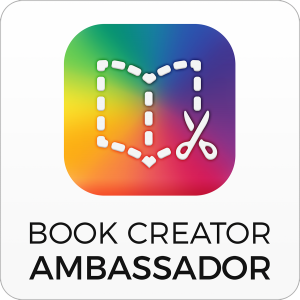 You’ll be able to earn badges and gain an official Apple Teacher logo so you can share your achievement with the world. 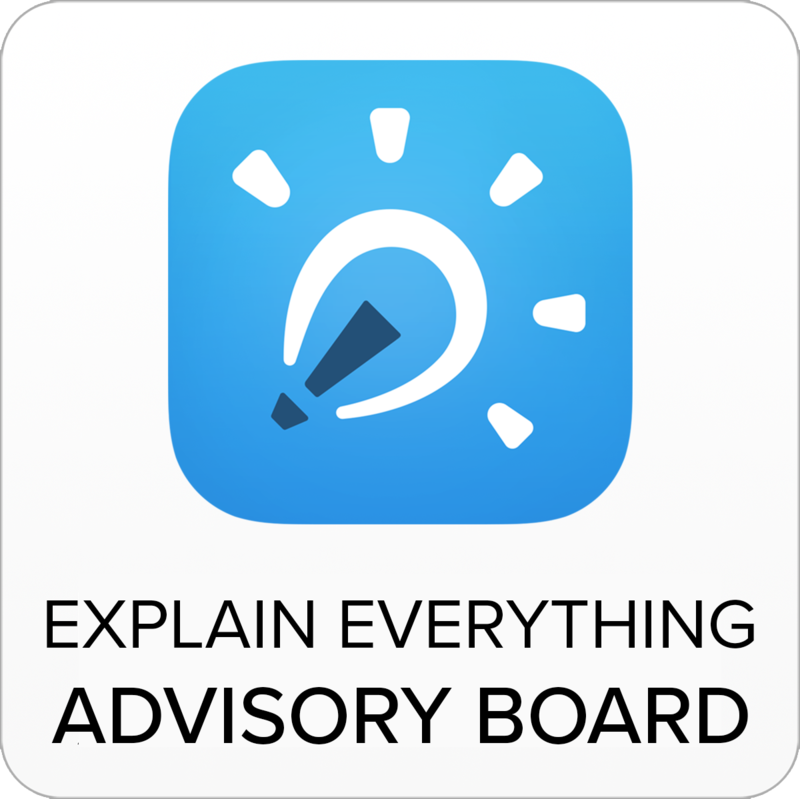 Designed to help those newer to their use of Apple gear, this could be a great pre-cursor to applying to become an Apple Distinguished Educator. 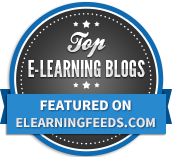 Something which I think gives you access to some of the best CPD and networks of educators in the world. Start your journey today and find out more by visiting Apple.co/ade-appleteacher. 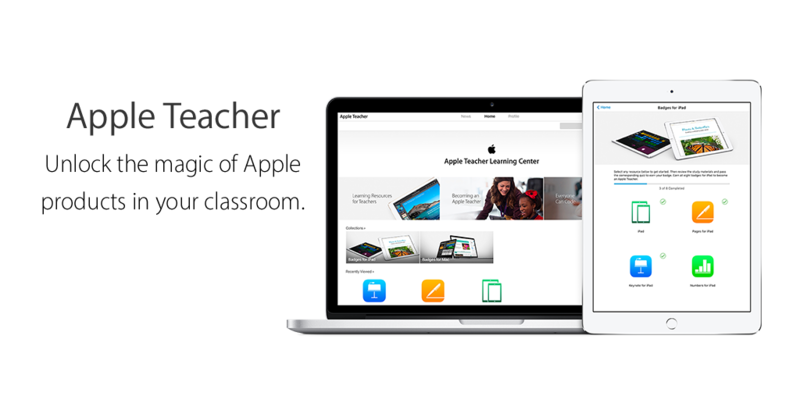 Note: Apple Teacher is currently only available in the US with more countries coming online soon.